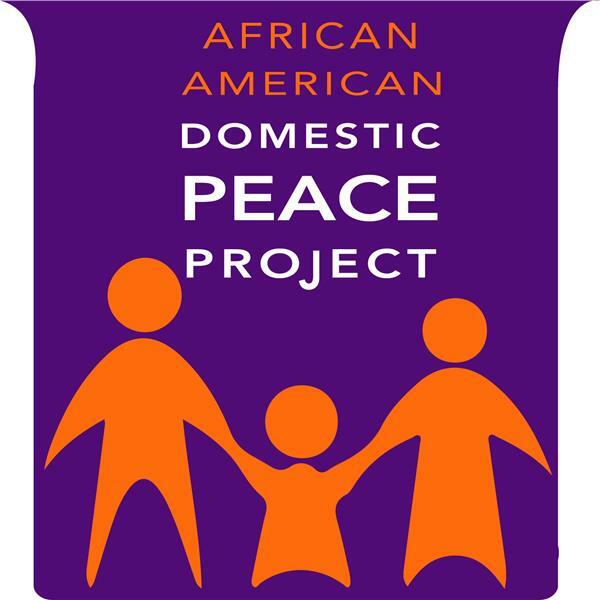 The African American Domestic Peace Project (AADPP) is hosting a weekly Blog Talk radio show called AADPPRadio.com. AADPPRadio.com is a vehicle to discuss critical issues associated with domestic violence in the African American and African diaspora communities. It is a primary prevention and public education tool to inform African Americans across the United States about the problem, research and solution to understand issues related to domestic violence and approaches to reduce domestic violence. In the radio shows we will explore either traditional or innovative but also thoughtfully discussed experiences and perspectives of domestic violence among African Americans. Our shows will be hosted by three collaborators: 1) The Institute on Domestic Violence in the African American Community (IDVAAC) that is a national technical assistance and resource center on domestic violence among African Americans); the African American Domestic Peace Project (AADPP is a project developed by IDVAAC located in 15 cities across the United States; currently, 8 sites will host shows) and finally the Women of Color Network (WOCN: a national domestic violence and sexual assault technical assistance organization). IDVAACRadio.com is funded by a grant from the Administration for Children and Families, Family and Youth Services Bureau, US Department of Health and Human Services. The words and content of these programs are the responsibilities of the host and do not necessarily represent the official views of the U.S. Department of Human Services. Please visit www.IDVAACRadio.com for show information and other details. This Show addresses the plight of overcoming domestic violence in Greenville, Mississippi...The Challenges of responding to the issue of domestic violence in rural areas and the importance of services and resources. Understanding the Intersection of Domestic Violence and Spirituality is vital in the plight to end domestic violence. This show will discuss the vital role that Faith and Faith Leaders Plays in addressing domestic violence. It discusses some successsful approaches and programs used in some churches.